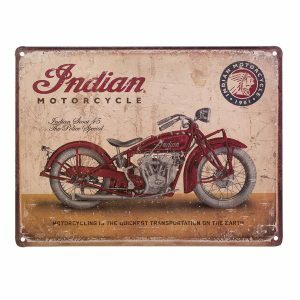 Indian Motorcycle Bandana + more Indian Motorcycle Accessories here! Really popular with all the guys and gals! 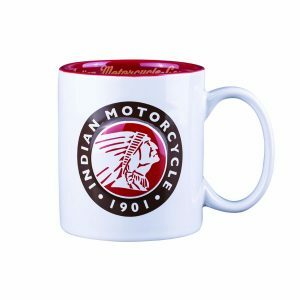 Every Indian Rider needs an Indian Motorcycle Bandana! 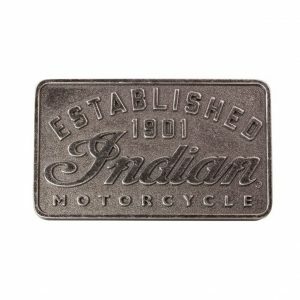 There’s no limit to the ways an Indian Motorcycle® rider can use and wear this soft, stylish bandana. 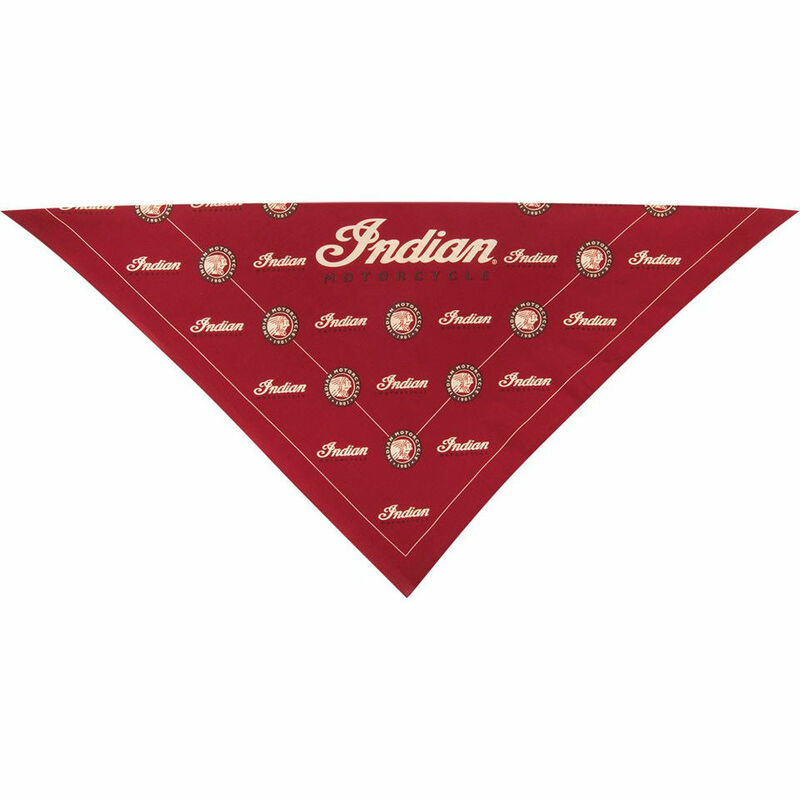 It features a repeating pattern of branded graphics on a full-sized bandana that can be worn or used in many ways.